Who says chubby pups can't run? Just as us humans tend to pack a few extra pounds around the middle as we age, our pups sometimes do too. 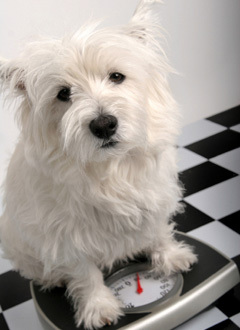 With all the different pet foods on the market, it's tough to know which one will actually take off weight. With the help of Precious Paws, your pup will soon be back running with the pack.Contact us for a consultation appointment. Offering Nutritional Help & Guidance for Weight Loss • Customized Walking Program • Manicures and Pedicures • Visits to the Groomer • Visits to the Vet • Teeth Cleaning...and more!